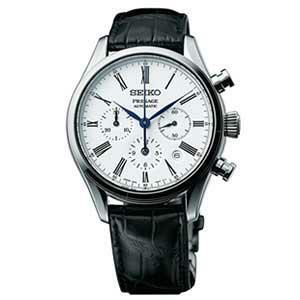 At Baselworld 2016, Seiko presented a limited edition automatic chronograph with an enamel dial. It was widely acclaimed as one of the stars of the show and has been in great demand ever since. Today, we are proud to announce the launch of a new Presage collection using the same enamel dials and a range of Seiko's fine mechanical calibers. No longer limited in number, this enamel collection will be a permanent feature of the Presage line and will be available worldwide from September 2017. These four new creations join the fast-growing all-mechanical Presage collection which was launched worldwide in 2016. In just a few months, Presage has taken center stage as one of our leading collections. Every Presage watch features one of Seiko's tried and trusted mechanical calibers, is made in our own facilities in Japan and offers unrivalled levels of quality and value. Presage has been an outstanding success so far and, with this new enamel collection, will attract further interest from those who appreciate both the fine watchmaking of a true manufacture and the quality of Japanese craftsmanship. There are four models, using three different calibers. 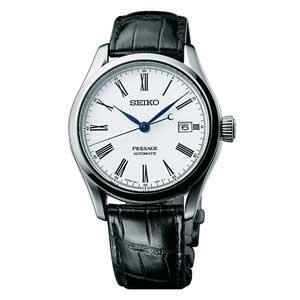 All draw their design inspiration from two landmark Seiko creations. 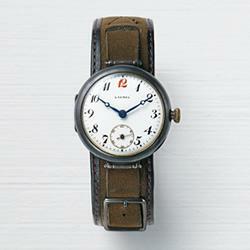 First, the 1913 Laurel which was Seiko's and Japan's first ever wrist watch and which had an enamel dial. 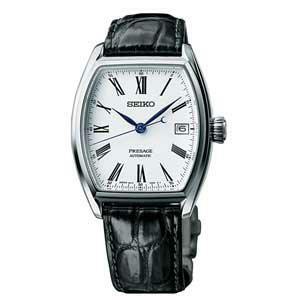 Second, the roman numeral hour markers are the direct descendants of the markers on the dial of Seiko's 1895 pocket watch, the "Time Keeper." 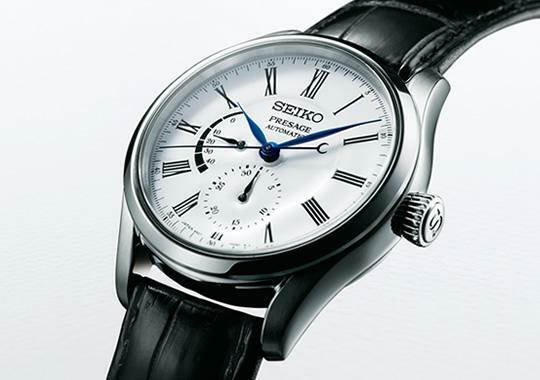 In every way, these four new creations express the long and distinguished heritage of Seiko's mechanical watchmaking. The distinctive look and the remarkable value offered by the collection both stem from the quality of the manufacture. The enamel dials are made by the master craftsman Mitsuru Yokozawa and his team. They ensure that the thickness of the enamel is adjusted to perfection to the exact depth required on each part of the dial and that the enamel is perfect for the atmospheric conditions at the time of manufacture so that every dial will last for a lifetime or longer. The sapphire crystals are dual-curved so that even the ridge of the dial can be seen without distortion from any angle. 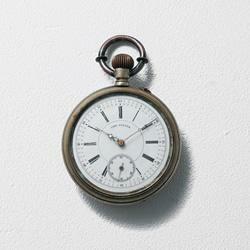 The hour markers are painted no fewer than ten times to lift them in relief from the dial. The tips of the hands are curved by skilled craftsmen to follow the contours of the curved sapphire crystals so that the case depth is minimized. The exhibition case backs are sapphire crystals for greater durability. In these and all other details, the high quality materials and workmanship of Presage are expressed more clearly than ever. This new Presage Enamel Collection is to be presented at Baselworld on Thursday March 23, along with the full 2017 Seiko collection.